Since its inception in 1961 the Department of Mining Engineering at UP has contributed hugely to the mining industry by providing it with world-class mining engineering leaders. The Department has established a sound foundation for future development of its teaching, research and community service. It is actively involved in the community with staff participating in the activities of professional societies, as well as through expert consultation and community projects within the Faculty. Developing our students to become future managers, leaders and technical specialists remains a priority and students are actively encouraged to hone their life skills and responsible leadership abilities through participating in student activities. Mentorship and coaching as part of experiential leadership add to the quality of the fourth-year academic programme. Students’ behaviour and practices are monitored as part of our support strategy. Shortcomings are addressed through a personal development plan drawn up for each individual student. 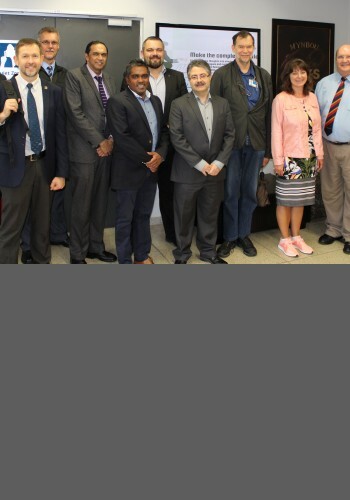 The Department is supported by the South African Colliery Managers’ Association (SACMA), the Association of Mine Managers of South Africa (AMMSA) and the Mining Alumni Society University of Pretoria (MASUP) and is guided by the Mining Advisory Board. 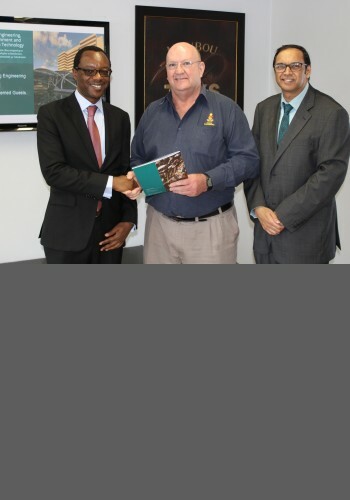 Generous financial contributions by the Mine Qualifications Authority (MQA) and the Southern African Institute of Mining and Metallurgy (SAIMM) contribute towards the Department’s activities. Several mining companies continue to support the Department in its drive to become financially independent in terms of the appointment of all contract lecturers and support staff. Companies that have been actively contributing are Sasol Mining, Harmony Gold, African Rainbow Minerals and Kumba. A noteworthy impact is also made by the Minerals Education Trust Fund (METF) through subventions to bring lecturers’ salaries in line with the industry to attract and retain the high-quality lecturers it currently employs. 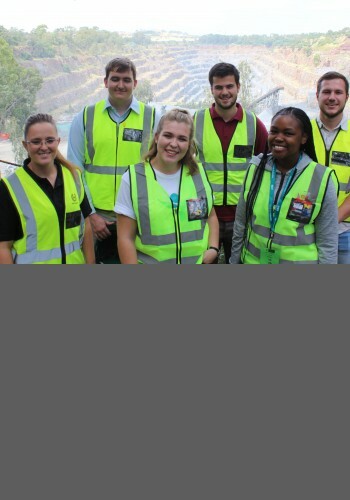 The undergraduate programme is accredited by ECSA and internationally recognised through the Washington Accord, The Dublin Accord as well as the Sydney Accord. The Department is one of a few mining departments in the world to offer instructionally designed material for all mining-related subjects to enhance the learning experience of students. To this end the Department employs a full-time instructional designer to visually enhance lecture notes. Competency in English is considered a key driver in academic excellence and competitiveness and forms part of our long-term strategy. Because English is the second language of 93% of the Department’s students, an English language instructor has consequently been appointed as one of the Department’s key staff members to facilitate language proficiency. The Mining Industry Study Centre which was officially opened in October 2013 can accommodate 758 students — 252 individual workstations, 30 CDIO-type (conceive, design, implement and operate) venues and 296 study cubicles. 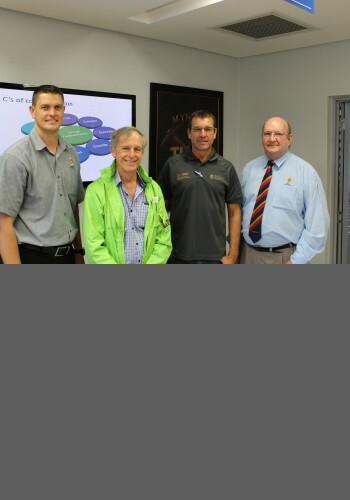 The Kumba Virtual Reality (VR) Centre for mine design is a major new expansion of the Department’s facilities. This impressive first-in-Africa project will change the face of teaching on the continent and establish UP as the leading, state-of-the-art institution in mining engineering in Africa.